With its revolutionary, patent-pending design made possible by their in-house hot forge, the Black Diamond GridLock Screwgate eliminates the dangers of cross loading. 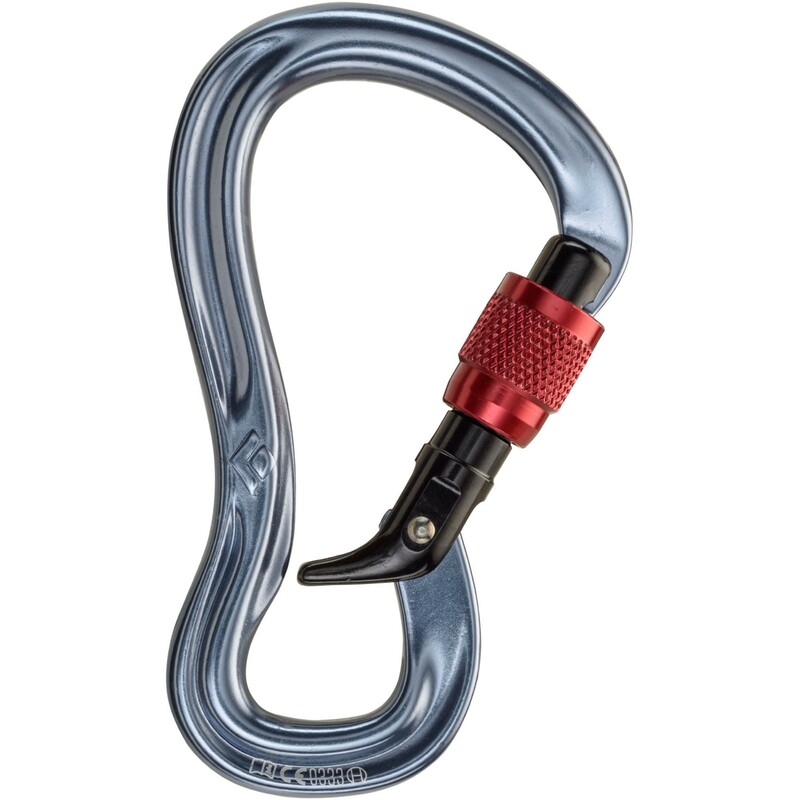 Designed specifically for belaying, the intuitive, easy-to-use GridLock isolates the belay loop behind its uniquely shaped gate, thereby keeping the karabiner in its proper orientation. The GridLock's I-beam spine transitions into a large, rounded rope-bearing surface for maximum strength and smooth rope feeding. Simply put, you'll never have to deal with a shifting, cross-loaded belay karabiner again.